If you have ever wondered whether you lived in another time… why you have strong likes and dislikes that defy explanation… why you are drawn to certain people and places… this book will answer your questions. The past can change the present in dramatic and miraculous ways. Learn how people from all walks of life heal, empower, and change their lives through past-life recall. 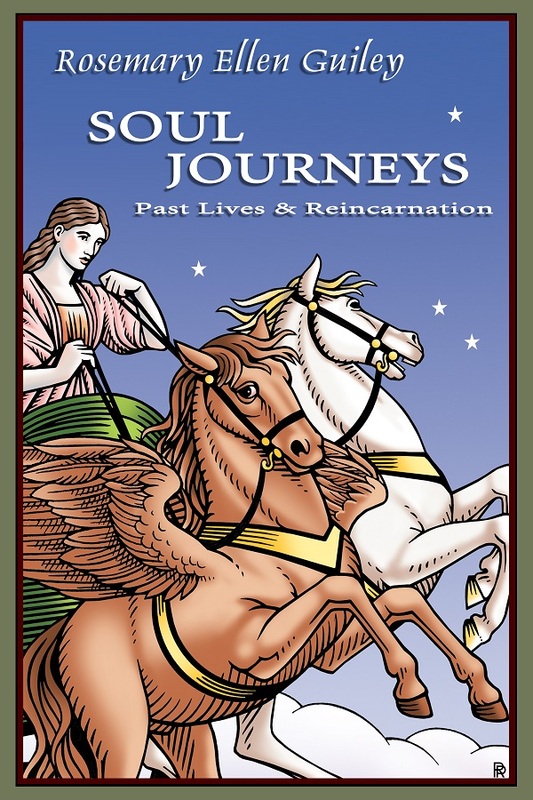 Soul Journeys is a comprehensive, thorough examination of reincarnation, covering beliefs throughout history, the mechanisms of past-life recall, and startling cases of past lives documented by researchers and scientists. Discover the past lives of famous people such as rock star Jim Morrison of The Doors, authors Marion Zimmer Bradley, Taylor Caldwell and Joan Grant, psychic Edgar Cayce, and General George Patton. Learn about the compelling stories of others who have explored their pasts to improve the present and the future, and how their fears, phobias, self-imposed limitations, and karmic patterns were healed through past-life recall.